Hello everyone, and welcome to the 18th annual Bright Futures Walkathon! One in 10 Canadians has a speech, language or hearing disorder which hinders their ability to communicate. 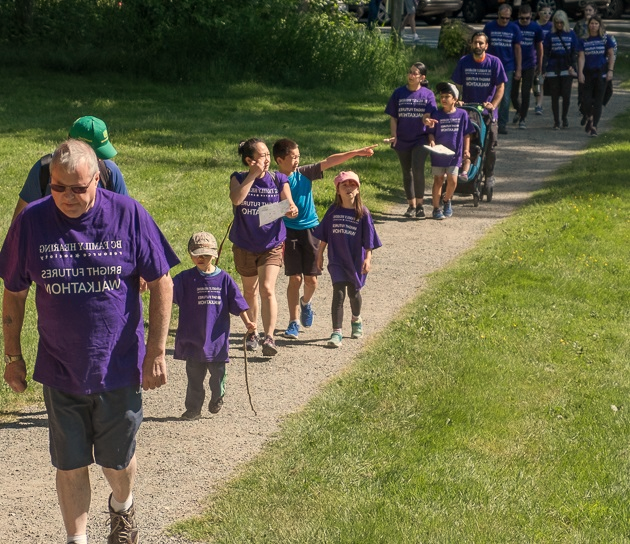 Join us on Sunday, May 26th at the Aldergrove Regional Park in Aldergrove for the 18th annual Bright Futures Walkathon, benefitting BC Family Hearing Resource Society. The Bright Futures Walkathon is a fun, non-competitive 1.5 km or 3 km walk/run. It provides an opportunity to raise awareness about speech and hearing challenges in children and raises funds for specialized programs and services. Help us make a difference in the lives of young children with deafness, hearing loss or speech and language challenges. Registration opens at 9:00 am and the walk/run is at 10:00 am. Refreshments, prizes, activities and entertainment for the kids will be provided. Please register today. You can support this event by attending, fundraising through an individual or team webpage, collecting pledges or by making an online donation. 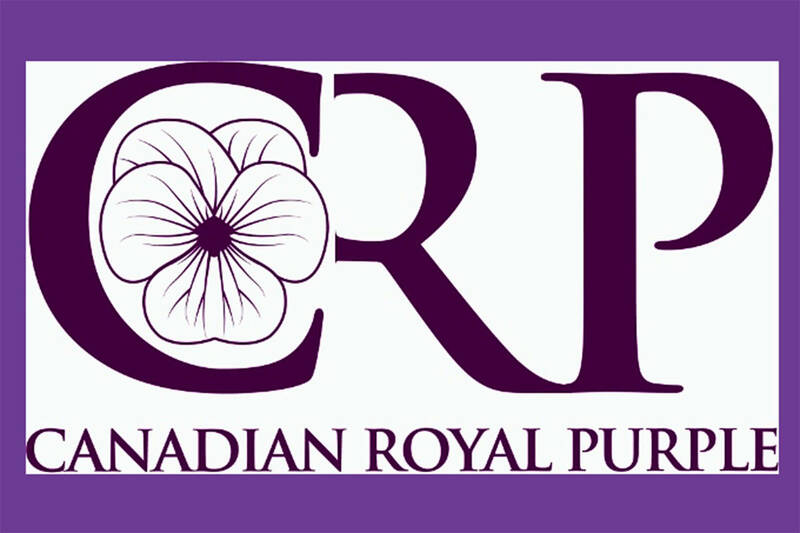 Tax receipts are issued for all donations of $10 and more. There is a $20 registration fee for individual walkers and a $30 registration fee for families. The fee is waived if $50 or more in donations or pledges is collected. Please help us reach our goal of raising $20,000. If you would like to donate anonymously, please send an email to Darren Bellamy at dbellamy@bcfamilyhearing.com or call 604 584-2827 or 604 584-9108 (TTY).